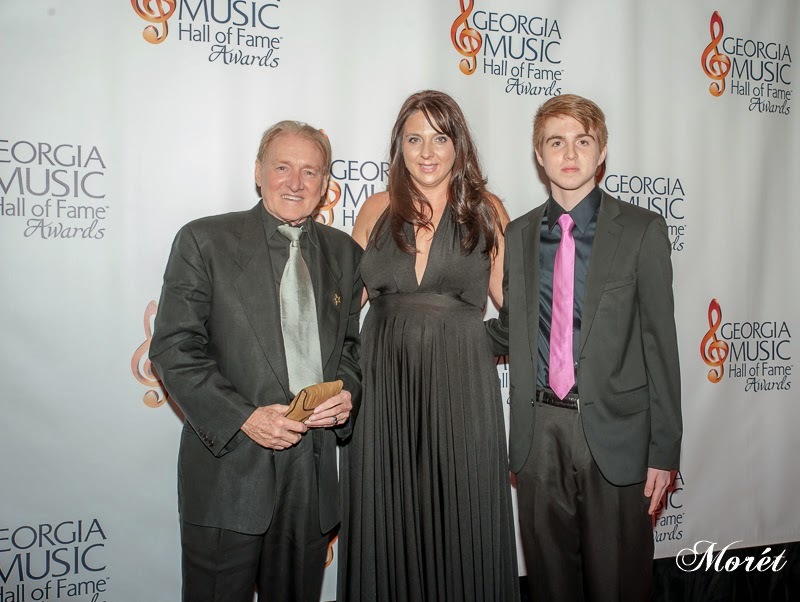 The 36th Annual Georgia Music Hall of Fame awards ceremony was held on Saturday, October 11, 2014 in the Georgia Ballroom at the Georgia World Congress Center. The evening began with a VIP Red Carpet and Governor’s Reception, a seated dinner, followed by the highly-anticipated Georgy™ Awards show. Co-emcees were Robin Meade and Monica Pearson. 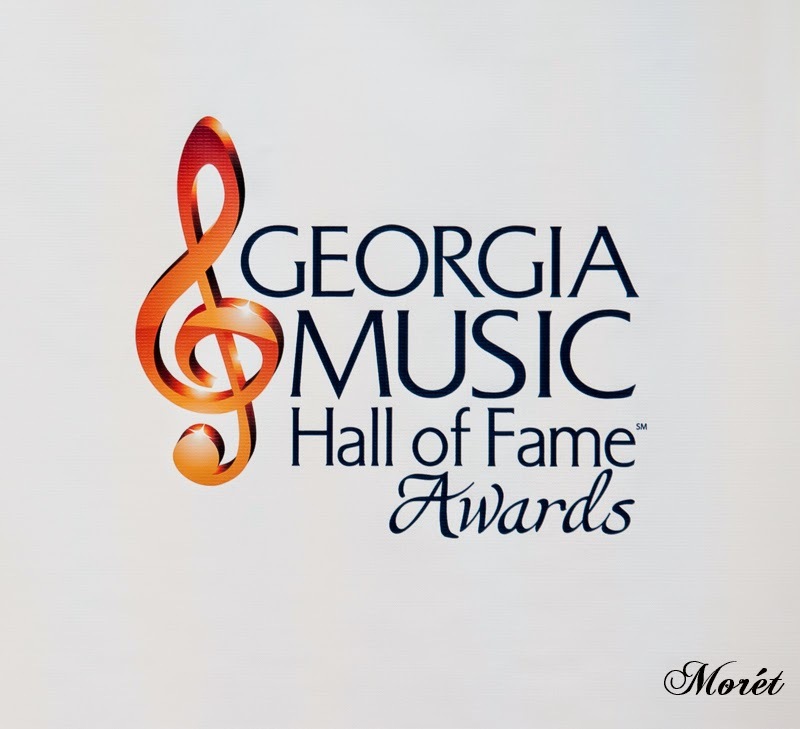 Multi Grammy® Award-winning Lady Antebellum received the Performer Award, multi-platinum Collective Soul’s Ed Roland scored the Songwriter Award, legendary blues songstress Francine Reed as given the Pioneer Award, southern rock chart toppers Wet Willie snagged the Group Award. 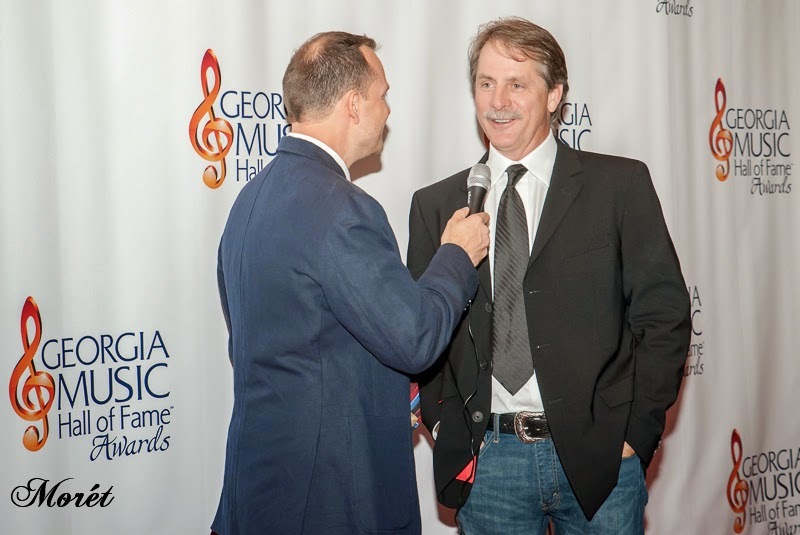 Other inductees included multi-talented celebrity funny man Jeff Foxworthy received the Spoken Word Award and important music industry game-changer Danny Beard was honored with a Non-performer Award. 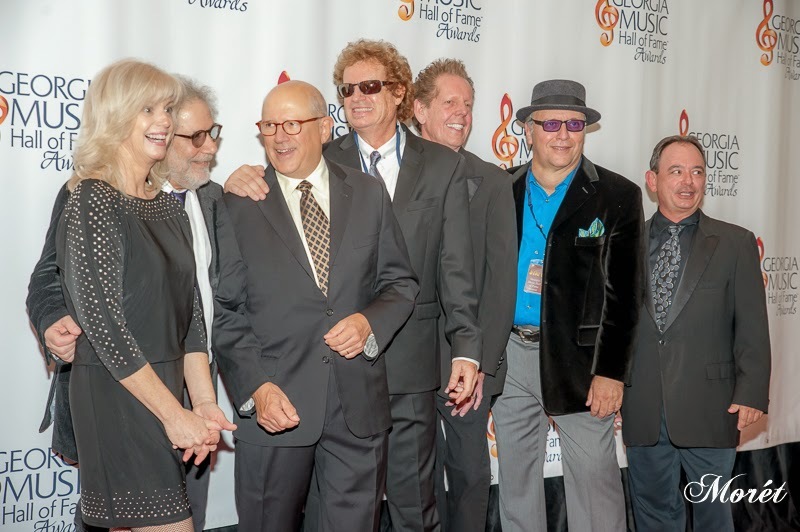 Posthumous inductees honored this year were: Sean Costello, Wally Fowler, Eddie horst, Bobby Byrd and Frank Fenter. 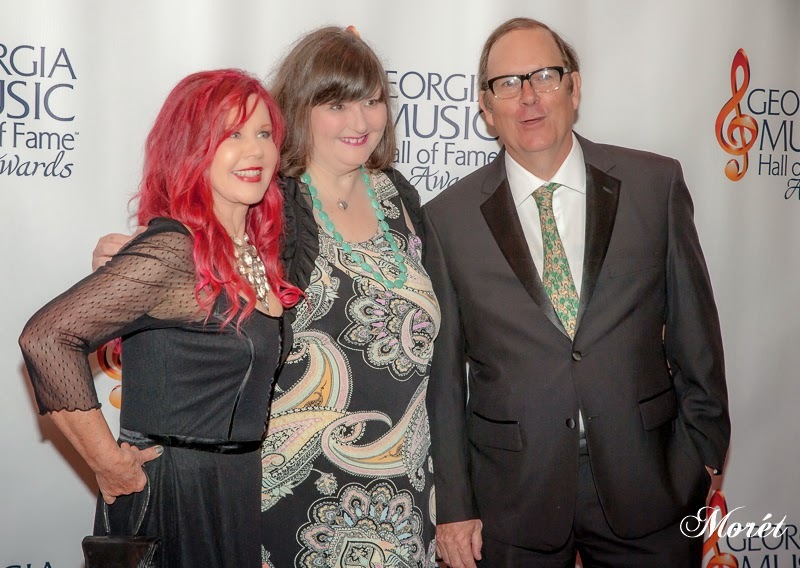 Kate Pierson (B-52s and 2000 inductee), Vanessa Briscoe Hay (Pylon) and 2014 inductee Danny Beard (DB Records). 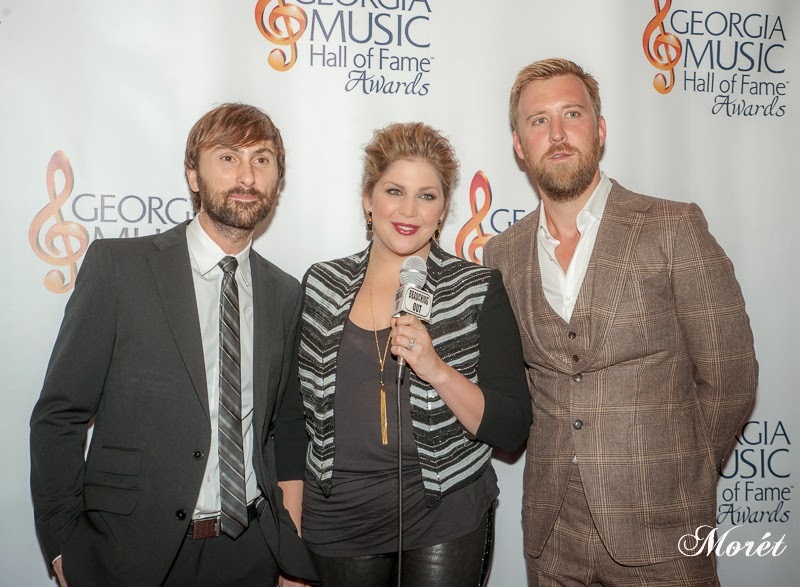 2014 inductees Lady Antebellum and Ed Roland pose on the red carpet. 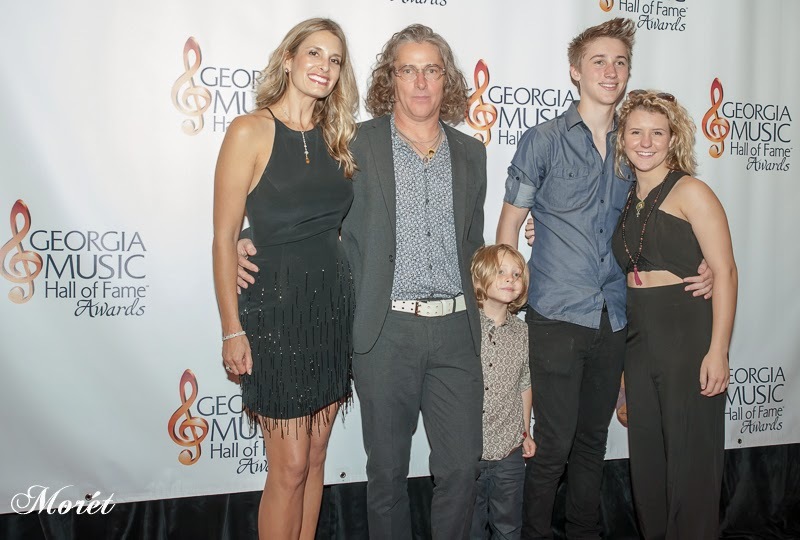 2014 inductee Ed Roland and family. 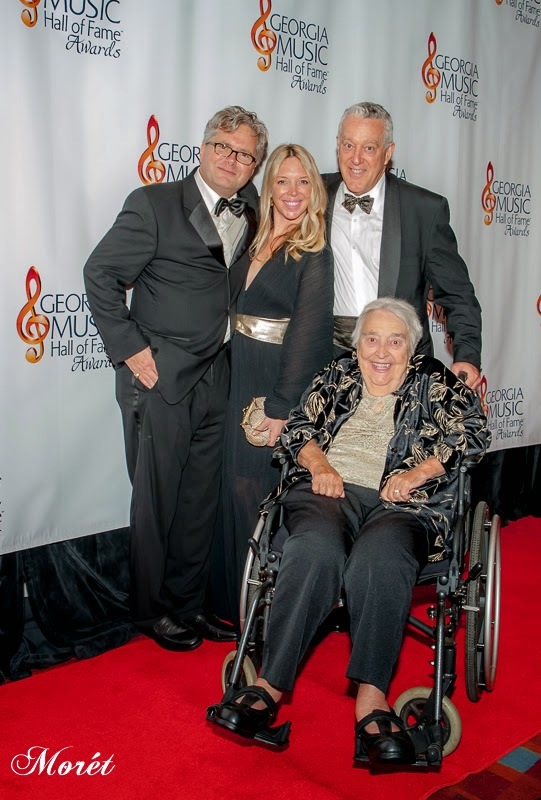 2014 posthumous inductee Frank Fenter's son Rob Duner-Fenter on the red carpet with wife Hillary, Jonny Hibbert and Dottie Hibbert. 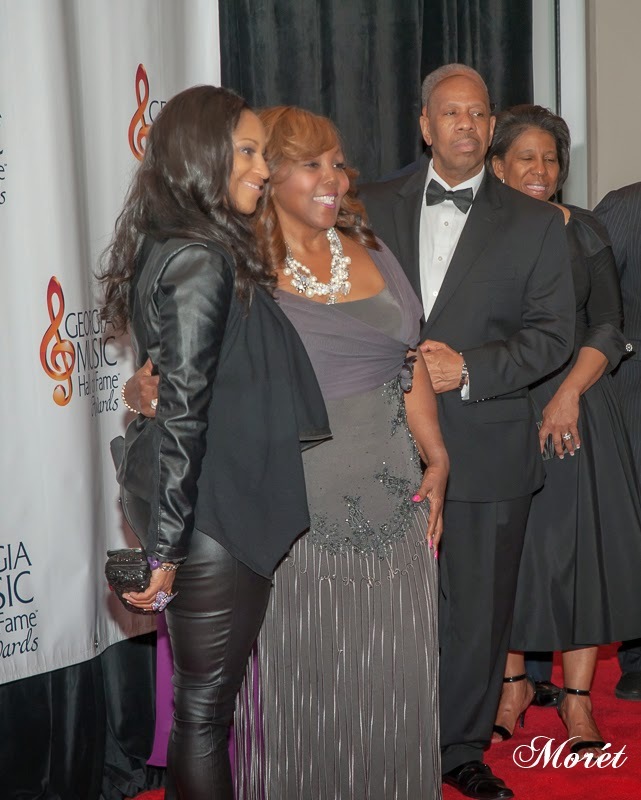 Dr. Yamma Brown (daughter of James Brown) and Vicki Anderson (Mrs. Bobby Byrd) with members of the Byrd family. 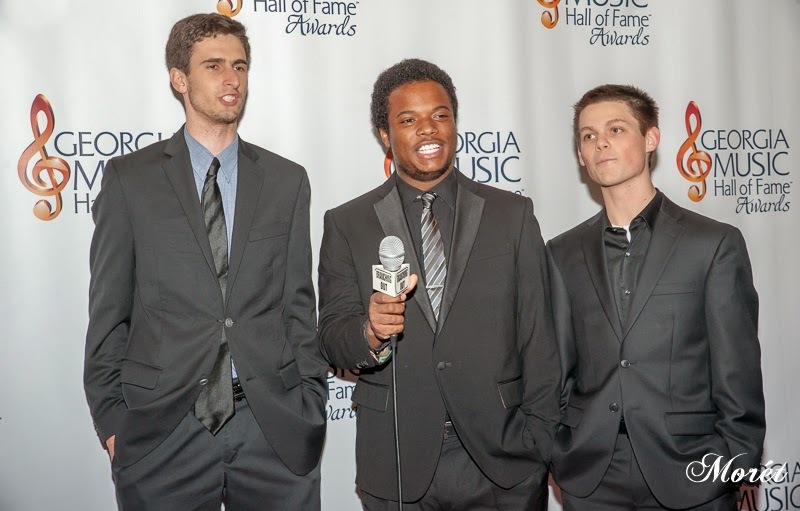 Bobby Byrd is 2014 posthumous inductee. 2003 inductee Alan Walden with family members. "Georgy" trophy girls Rebecca & Orleon.